You are at:Home»Entertainment»The 2017 Grammy Nominations are revealed! The 2017 Grammy Nominations are revealed! The 2017 Grammy Awards nominations have just been revealed! This year, the annual music award show has chosen James Corden to take the stage as host, which is a departure from previous years! For the past five years, LL Cool J has hosted the star-studded show. Beyonce leads the nominations this year as she scored nine of them, while Rihanna, Kanye West, and Drake are following her with eight nominations each! The 2017 Grammys will be held on Sunday (February 12). Beyonce is the most nominated female artist in history with 62 nods to her name. The next closest would be Dolly Parton with 47! Beyonce has won 20 times thus far. 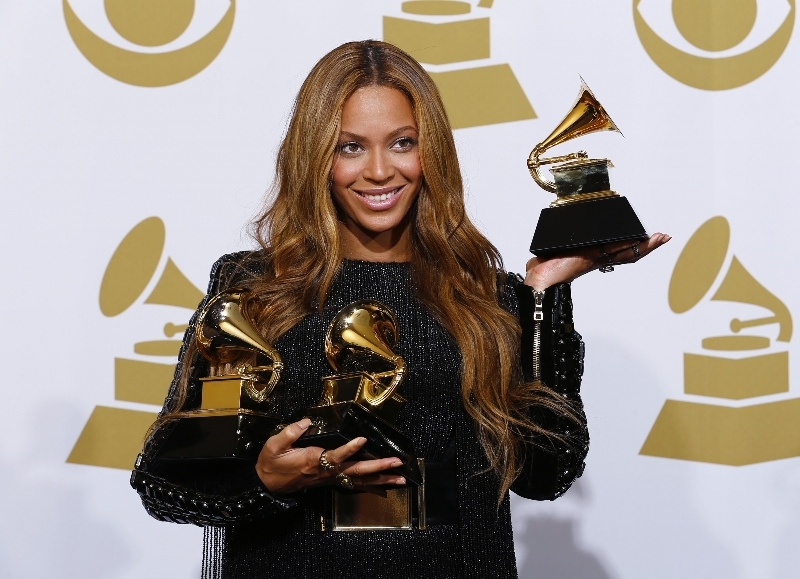 On Grammys night, Beyonce could become the most Grammy winning female artist in history! Currently, bluegrass singer Alison Krauss holds that record with 27 wins. If Beyonce wins 8 of her 9 nominations, she will surpass Alison and make history. Beyonce is the most nominated female artist in history with 62 nods to her name.